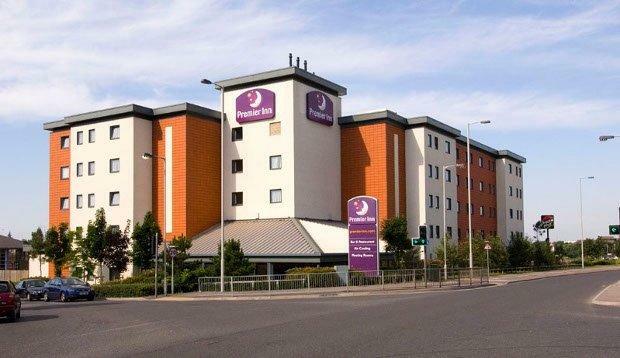 Premier Inn Hotel Portsmouth Port Solent is set in the navy heartland of Portsmouth, close to the A27. 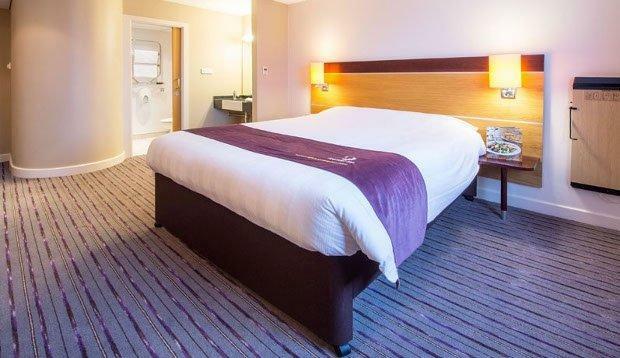 We're handy for business and pleasure, with some top attractions just a short journey away. Whether you're visiting the Mary Rose Museum, or watching yacht racing, the sea is never far away in Port Solent. Goodwood Festival of Speed is well worth a visit every June, and we're the perfect place to stay if you're catching a ferry too. 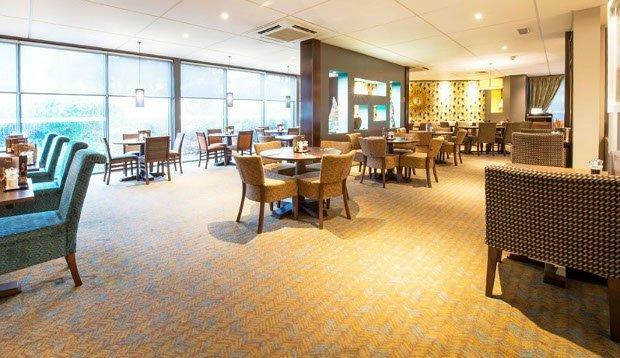 Before you set sail, enjoy a tasty meal in our restaurant and an extra-comfy bed in your room. Just to let you know, our rooms have showers rather than baths.